This printed swimwear lycra fabric originally came in from the swimwear label Baku Australia. The fabric is medium weight, best teamed up with a Matt Spandex Swimwear Fabric or swimwear lining fabric if using for Swimwear. 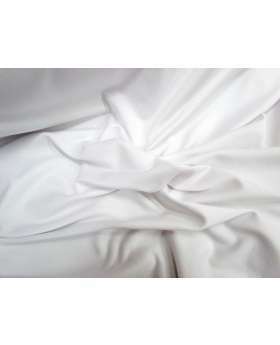 This fabric is also great for leggings, active wear and other items of apparel. This spandex fabric has been marked as imperfect, due to some marks that continue throughout the roll. Please keep this fault in mind when ordering quantity.